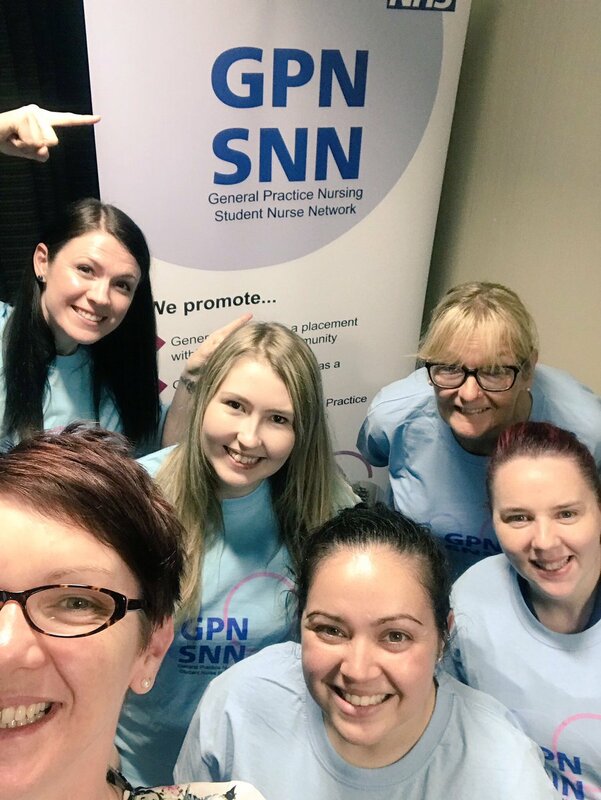 The GPN SNN supports the delivery of the General Practice Nursing 10 Point Plan with funding from NHS England. Celebrate and raise the profile of general practice nursing. Promote general practice as a placement within the student community. Promote general practice nursing as a preferred career choice to other students and the wider nursing community. Our ambassadors come from each region in England. Read more about their backgrounds on our ambassadors’ page and be sure to read the GPN SNN blog. Attending conferences and meetings on behalf of the GPN SNN to promote General Practice. Lead the vision through social media by engaging student nurses and building positive perceptions of a career in primary care. Engaging in the wider perceptions of nursing and midwifery programme and contribute to the atlas of shared learning as part of Leading Change, Adding Value; a framework for nursing, midwifery and care staff. What will GPN SNN members do? Be part of a small team, 3-4 members per region. Be remunerated for attendance at meetings and receive agreed travel expenses. Be active for a term of 18 months, with the option to reapply after this time. and want to be considered for the GPN SNN then download and return this application form to michaela.nuttall@smarthealthsolutions.co.uk. "Improving the care others give"
Smart Health Solutions’ main passion is the prevention and management of cardiovascular disease (CVD). As a leading provider of NHS Health Check Training, our mission is to improve the uptake and quality of NHS Health Checks in the UK.